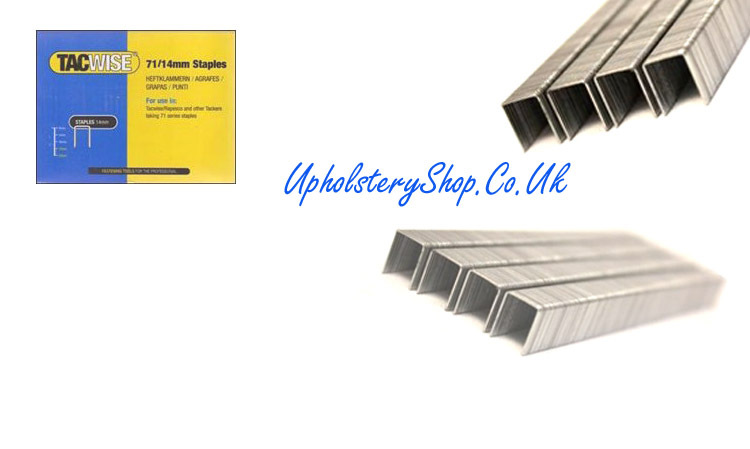 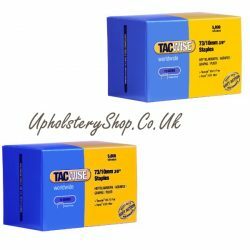 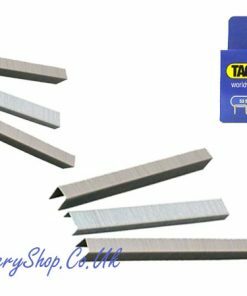 Box size 20,000, galvanized staples for use in Tacwise A7116V, A7116P, A7116LN and other Air Staple Guns/Tackers taking 71 series staples. 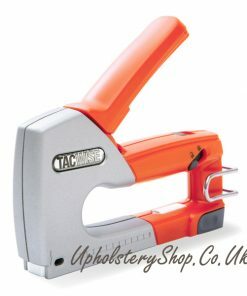 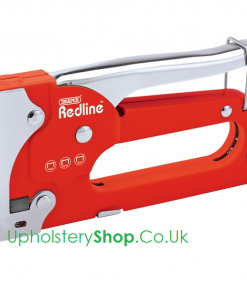 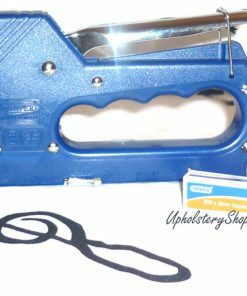 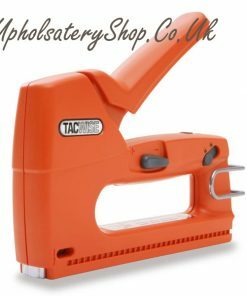 Please make sure you are ordering the correct staples for your staple gun as we are unable to exchange staples which have been bought in error. 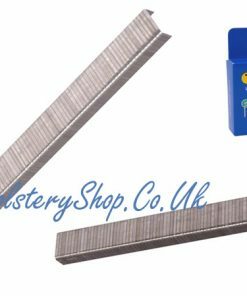 If you are unsure which staples to use for your particular gun please contact us for free advice.